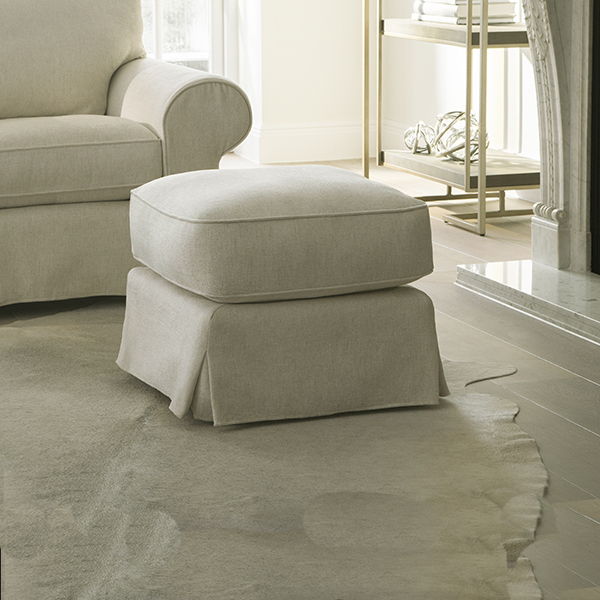 Receive a free small footstool when your purchase from the Heath, Lavinia, Maple or Radley ranges. This exclusive offer is available from 13th April until 28th May with the purchase of 4 seats or more from the Heath, Lavinia, Maple or Radley ranges. Your footstool can be upholstered or slip cover & must be the same price grade as your furniture. Receive free small scatter cushions in the fabric of your choice with a purchase from the Miller range. 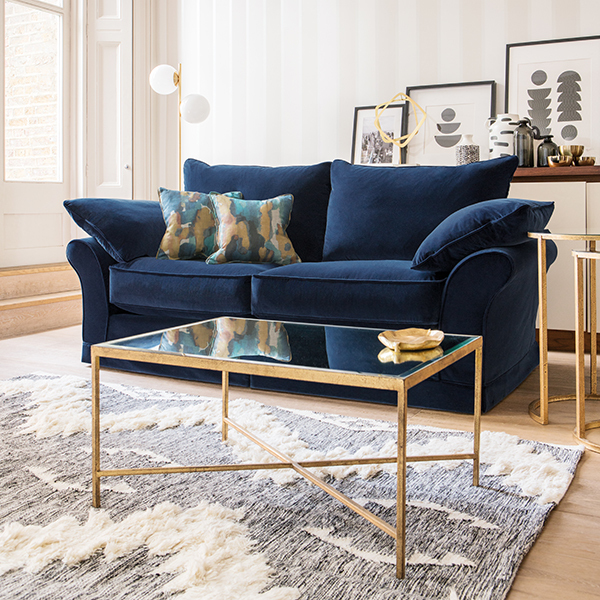 This exclusive offer is available from 13th April until 28th May, two cushions with the purchase of any size sofa and one cushion with the purchase or a corner or chaise piece. Offer not applicable with the purchase of a chair or armless piece. Minimum purchase of 4 seats, offer exclusively available on Jarvis models purchased at Furniture Village, from 1st April 2019 until 28th May 2019 inclusive.